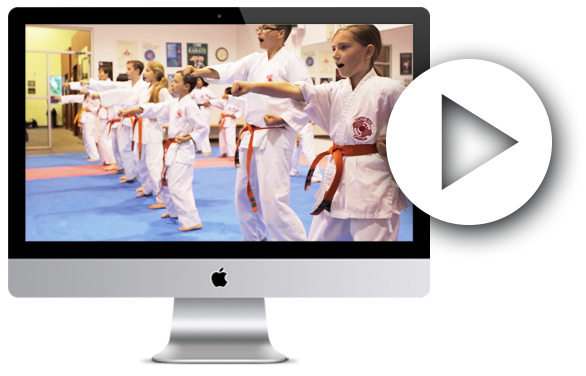 Our pee wee program is an excellent karate and martial arts starter program for your young child. 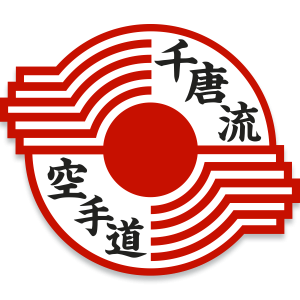 We have a superb children’s martial arts program that focuses on the three main aspects of karate which are, kihon (basics), kata (forms) and kumite (sport sparring). The adult program is a highly successful martial arts and karate program that is equally balanced between men and women of all different ages. 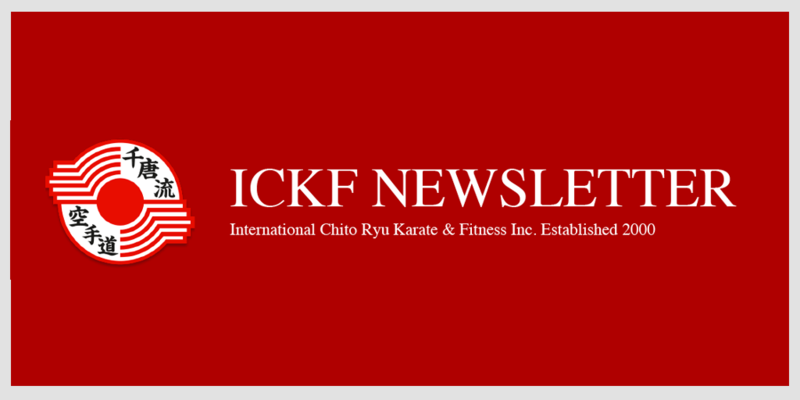 Our Mission: To inspire people through Karate-Do, to provide the best in all aspects of Karate being Martial Arts, Sport, Self Defence and Physical Fitness.